Producers who work in harmony with nature. Emission-free shipping from port to port. Sail cargo pioneers (like you and me) who’ve become Port Allies and Community Brokers. This sailing season’s products on offer for pre-orders. Creating a sustainable economy around sailing cargo ships is our biggest challenge. For example, if a ship like the Gallant, that holds but 35 tons and makes just 2 round trips in a year, it is not sailing to compete with Maersk. This ship demands our patience, loyalty and love. It demands us to be human and not ‘consumer’. And like our ships, our trade needs many hands for a successful sale. This is why we invite you to get involved. By purchasing in advance the cost of both the cargo and the voyage is shared amongst many and the financial risk of a voyage is removed. By collecting from the ship, your Port Ally or Community Broker the onward distribution and storage needs are also shared and reduced. By buying larger amounts to last you a season or to share with family and friends, we reduce packaging waste and take one more item off your supermarket lists. In this way, we can start small as individuals or groups, whilst all together we are filling the ship’s hold and creating voyage routes where every port arrival is like a homecoming. As #sailcargopioneers your support is launching a system of trade that is truly able to bring global consumption back to a human scale. The first cargo that we are trading in this manner is Olive Oil. 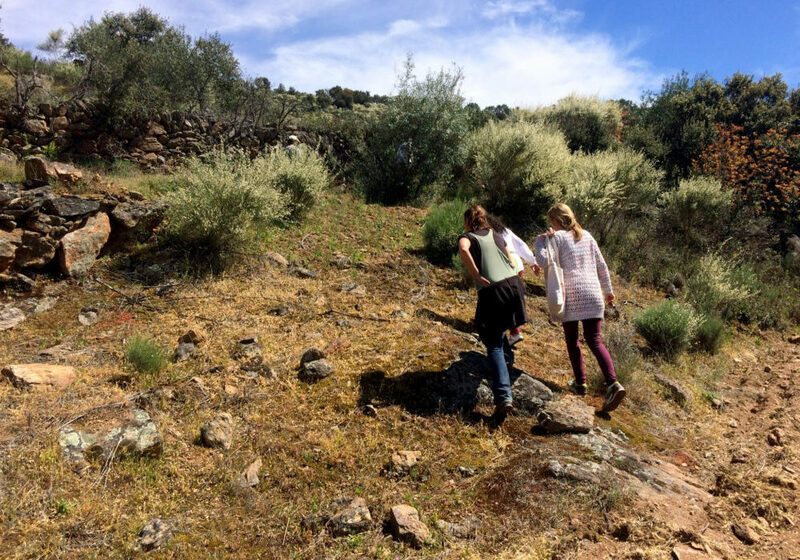 After our initial pilot voyage, we wanted to find Portuguese olive oil and our research led us to Marije, of Passeite, who then took us on a research trip across the North of Portugal last year. As an olive oil sommelier, she has more than just an infallible instinct for quality and her passion is a perfect fit for sail cargo! 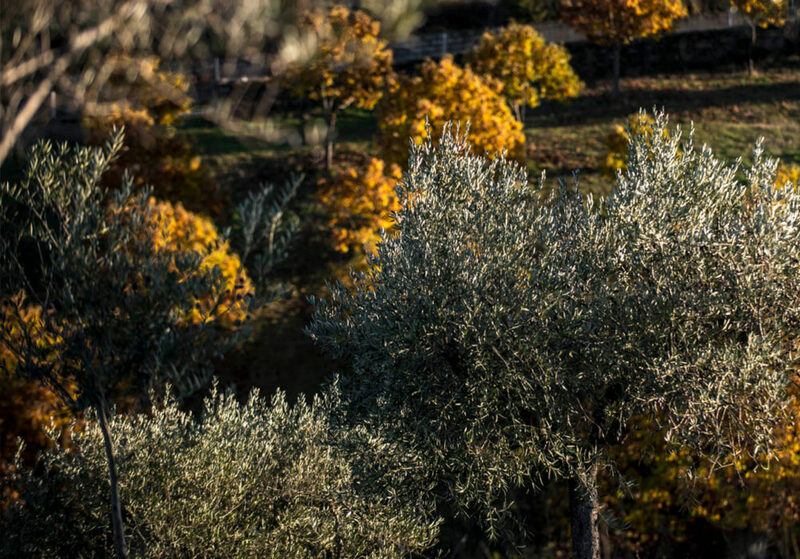 We have partnered with three different olive farmers, each with the same goal: To make delicious olive oil in harmony with the local ecosystems, nurturing both people and planet from soil to serving. Originating from different regions with different olive varieties, each olive oil has its own uniquely nuanced flavour. 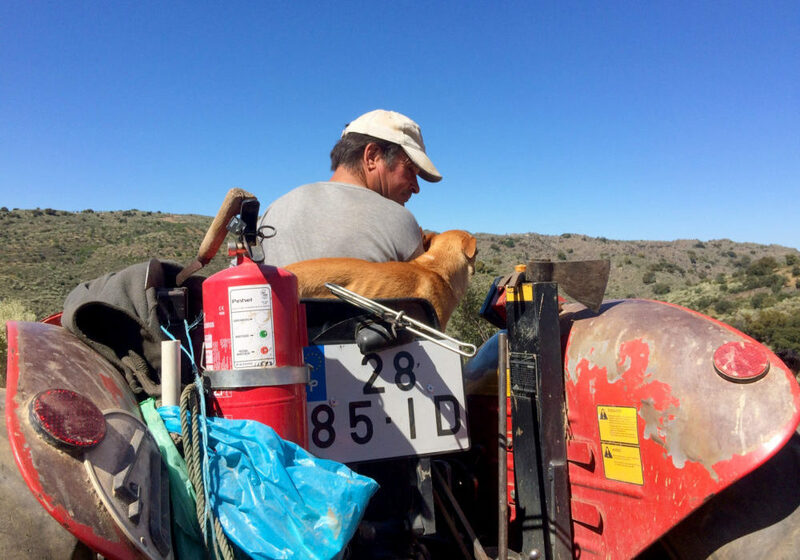 The harvest of 2017/2018 was particularly tough due to the extreme drought, heat and even fire, which also adds a unique profile to the taste. No two harvests are ever exactly the same. All these (extra) virgin olive oils are officially qualified by an IOOC certified laboratory. They are beautiful olive oils, bought for a fair price so that our farmers can continue to take good care of our land and our trees. It is a given that our producers work sustainably with the land, but the markets for these products are not local as many Portuguese households keep olive trees for their own use. It makes good sense to them that they supply oil to regions where it is not possible to grow it, but at what cost to their ethical values? A polluting truck that travels over 1,000 miles emits around 2.5 tons of CO2, so taking part in this movement for fossil-fuel free transport was a welcome answer. By buying in advance with us, our producers can plan more efficiently and guarantee the very best quality of olive oil, for longer. The olive oil is packed just before the voyage so that it is stored as long as possible in stainless steel tanks, free of light, air and temperature differences. In addition to the emission-free transport, the ship’s hold also provides a steady temperature, cooled by the sea. 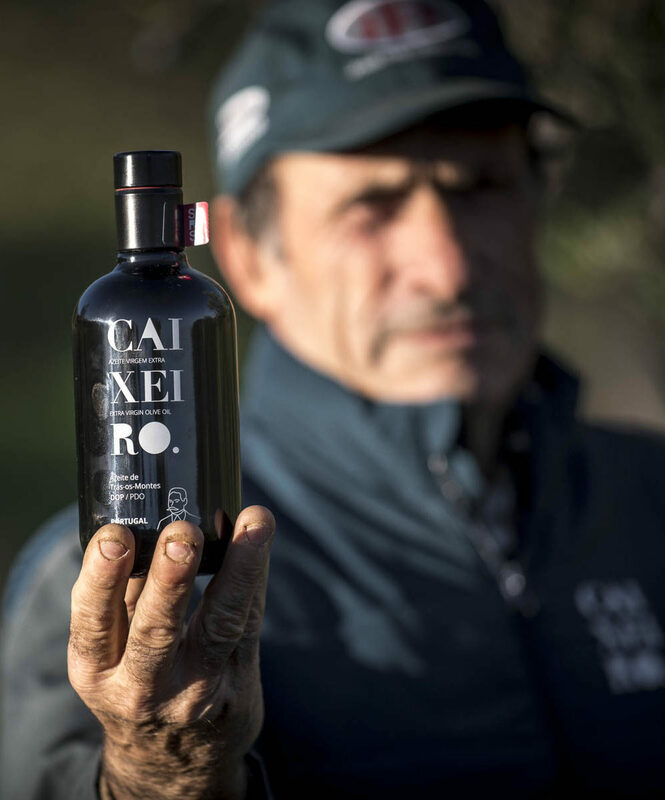 Caixeiro comes from a centuries-old family business, combining tradition and knowledge with new technologies. 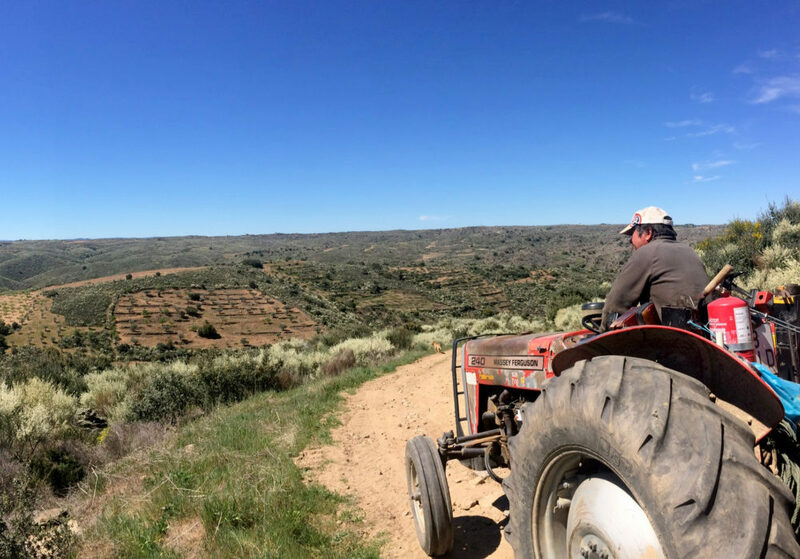 With one of the highest olive groves in northern Portugal, the family produces a very healthy and intense olive oil. 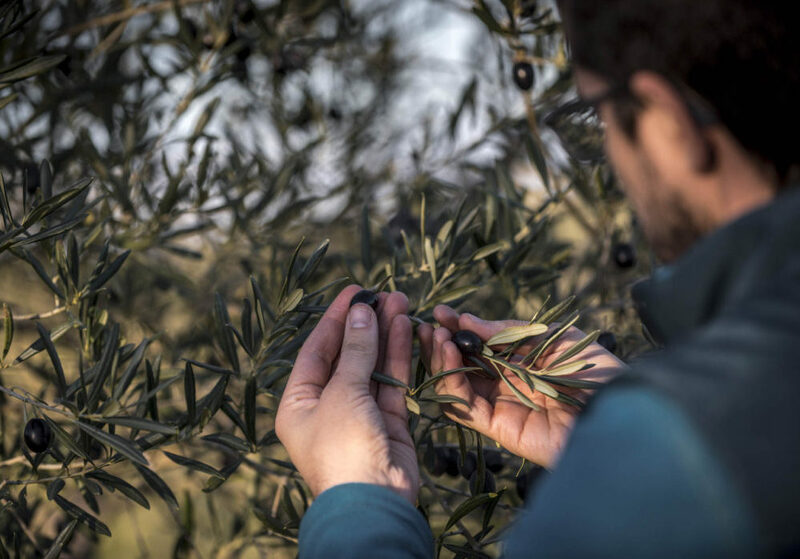 The strength lies in the cooperation with nature and the selection of Cobrançosa, Madural & Verdeal olive varieties. 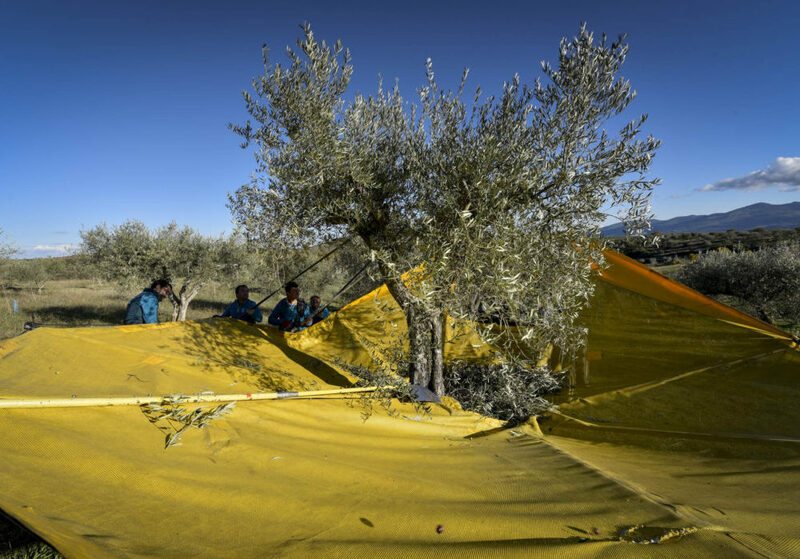 The carefully selected olives are often pressed within 4 hours from leaving the tree. Caixeiro presses at Trás-os-Montes Prime, a unique press with traditional stone, where more than 50 of the best Portuguese olive oils are pressed. Caixeiro is a strong brand with an unbelievable drive and constant quality with an eye for the preservation of nature. 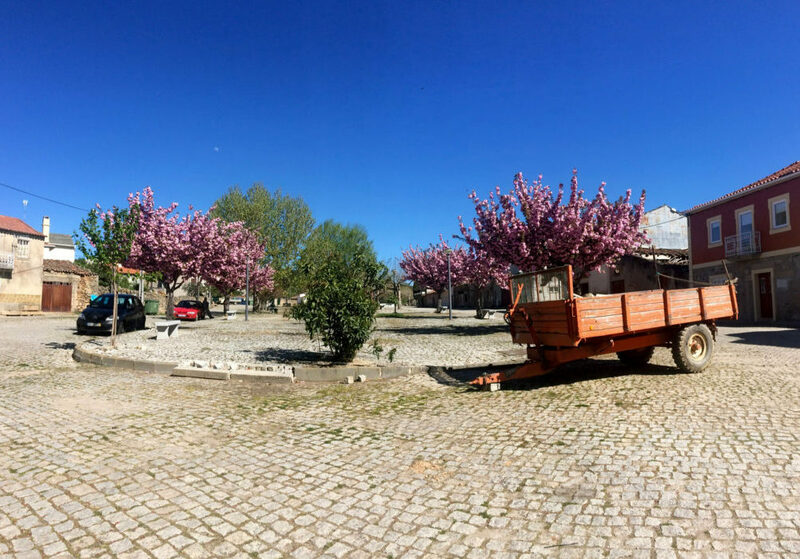 Perhaps the smallest commercial farm in Portugal. 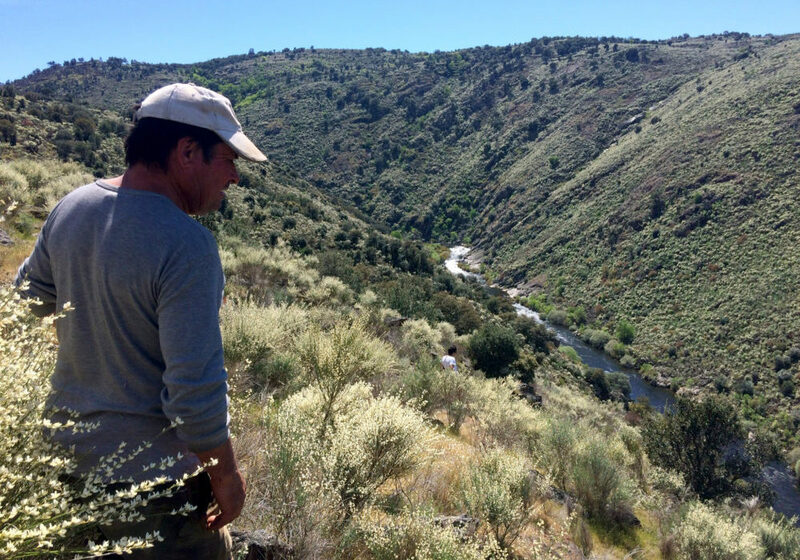 Olive oil is not in their blood, yet the passion for their trees and the knowledge they have gained in the last years makes up for it. Passeite do everything on their own, no EU stamps or medals, just honest organic oil. 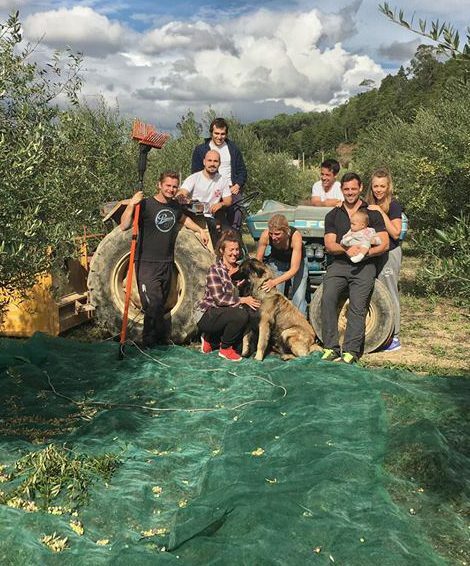 They have picked each tree themselves with the great help of family and friends. You can taste the love! In addition to producing olive oil, they run a restaurant in Coimbra where they are learning everything about Portuguese olive oils. The 2017 season was their toughest yet, when a large part of an ancient old house was lost to the fires in October, damaging some of their groves. They continue to plant new trees and help their ageing neighbours with their orchards, growing their brand in the heart of Portugal. Emilia, is to us the queen of the Cao Valley, and now famous after all the media attention from our first voyage. She is small and spicy, just like her olive production because her trees are in the most impossible places. The Negrinha, Verdeal & Cornicabra varieties grow in a protected nature reserve where some trees are over 1000 years old! 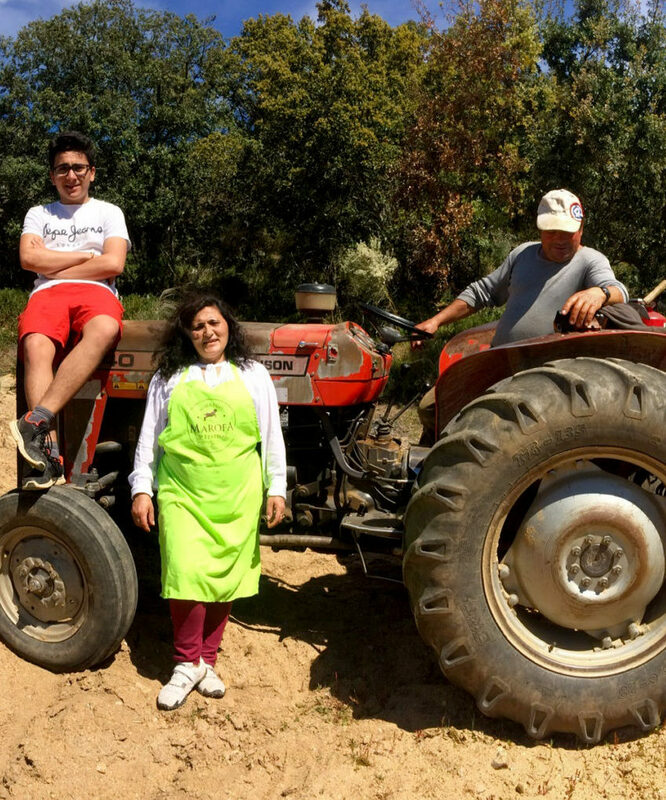 Along with her husband and son, there is little that they cannot do, from organic olive oil, table olives, dried fruit, almonds, honey, wine, and great Leitão (suckling pig). Here is the proof of what bounty is possible when working in harmony with the land. This Summer will be our fifth voyage carrying cargo from Porto, and our first voyage aboard the Gallant. Gallant entered the Blue Schooner Company’s fleet in November 2017. She first sailed as a fishing lugger on the North Sea, named Jannetje Margaretha. She was built in 1916 by the Figee brothers in Vlaardingen, the Netherlands, who made some of the fastest hulls of the time. 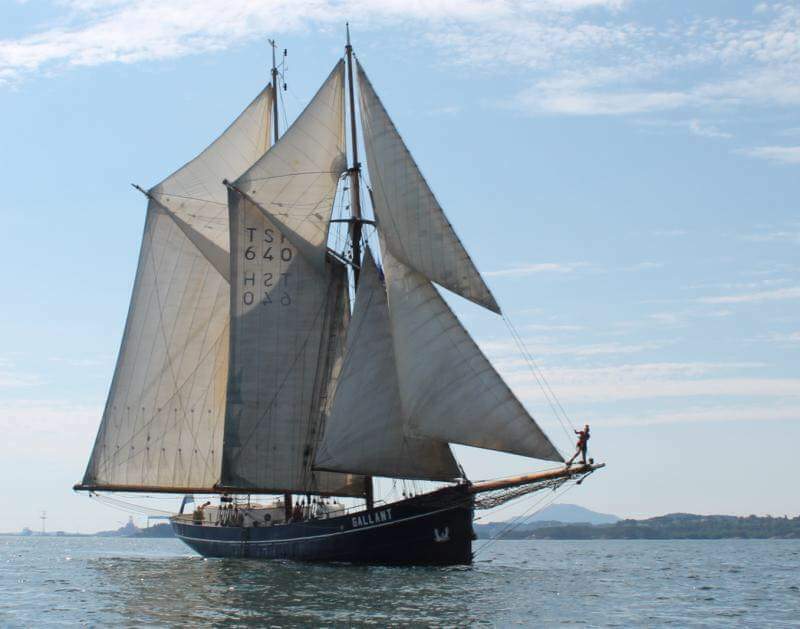 During her long carrier, she has lived many different lives including carrying cargo from the late 1920’s -60’s, eventually being fully restored for adventure sailing with trainees and renamed Gallant in 1987. And why not SAIL ALONG! If you would like to facilitate the ship’s stay in YOUR HOME PORT, then get in touch. We have a growing network of sail cargo ships and could place your port on the schedule for 2019. Order cargo from one of our Port Allies. By purchasing our products you agree to pick up your order from the ship, at your chosen port. Some Port Allies can hold your goods for you and in others there is the option for a cycle-courier to deliver to your door. You will understand the idiosyncrasies of working with sailing ships – they may turn up early or be delayed by weather. Follow updates on the voyage and arrival event through our social media, and we’ll SEE YOU THERE!